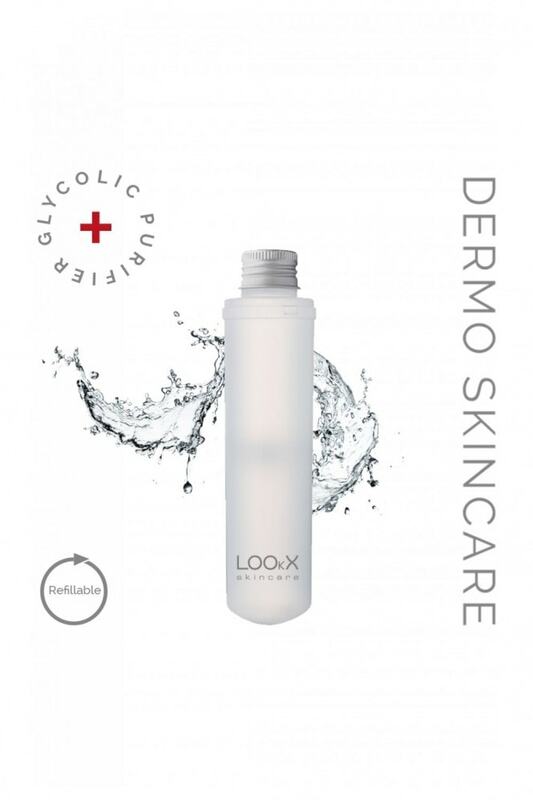 LOOkX Derma daily cleanser has been specially developed for oily, blemished and acne-prone skin. This oil and alcohol free formula helps prevent and reduce inflammation without drying out your skin, thanks to hydrating, soothing ingredients such as allantoin and vitamin B5. The addition of 3% glycolic acid (AHA) provides a direct exfoliating effect and a smoother, more refined skin texture. After rinsing off, skin feels soft, moist and deeply-cleansed. 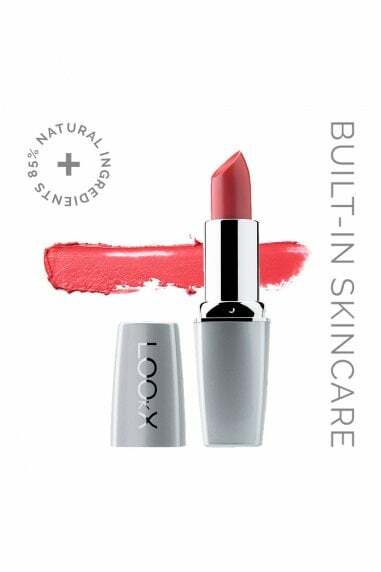 Apply LOOkX Derma daily cleanser evenly over the face, neck and décollete (a cotton pad may be used). Massage in lightly, add a little water and rinse with lukewarm water. Follow up with a LOOkX day or night cream of your choice. Note: products containing AHAs (alpha hydroxy acids) are generally not suitable for sensitive skin and should not be used near the eyes. Avoid direct contact with the eyes and do not use the product to remove eye makeup. Direct exposure to sunlight after application of an AHA product or treatment is not recommended. Always use sunblock or other protective products with UVA and UVB filters after such treatments.